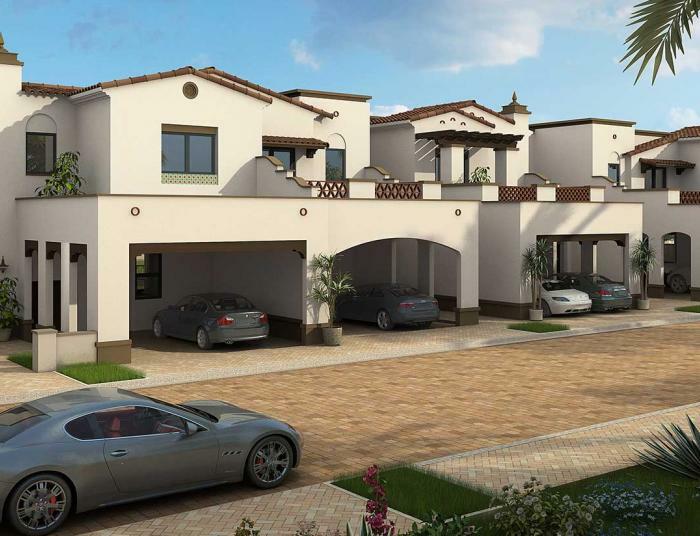 Keeping your individuality in mind, the Spanish-styled villas and townhouses are available in various layouts, and light and dark colour schemes, offering you the flexibility to furnish your home the way you desire. Your family’s safety and security is our main priority. With your privacy in mind, CCTVs are installed in the common areas, including the main entry and exit points, the Clubhouse and playgrounds. 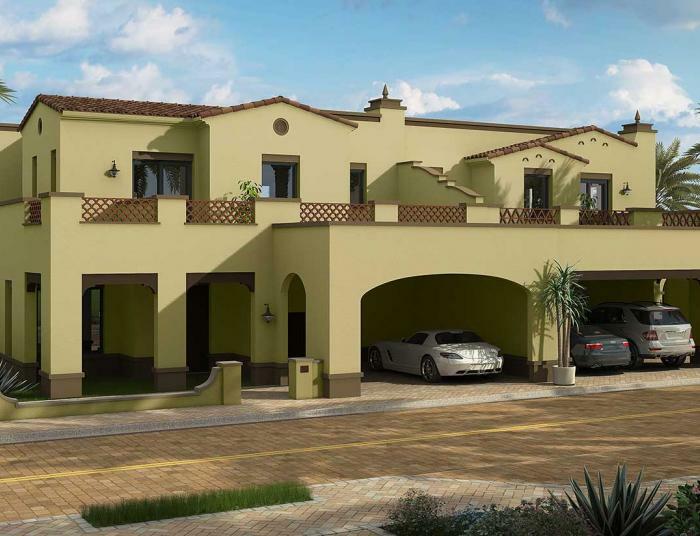 As an added security feature, each villa and townhouse is fitted with an intercom system on both levels. © 2018 Ithra Dubai LLC. All rights reserved.